The football team of Kuching FA, inaugural champions of Liga Bolasepak Rakyat (LBR), has finally decided to accept the Football Association of Malaysia (FAM) invitation to play in the FAM League, deemed the lowest tier of the Malaysian League. According to reports, the team is in the midst of concluding their team, and will announce their final line-up soon. To ensure a successful challenge in the FAM League, Kuching FA had employed the expertise of Sharizan Sahari and Ideris Untong, two former Sarawak football players, as coaches of the newly promoted side. 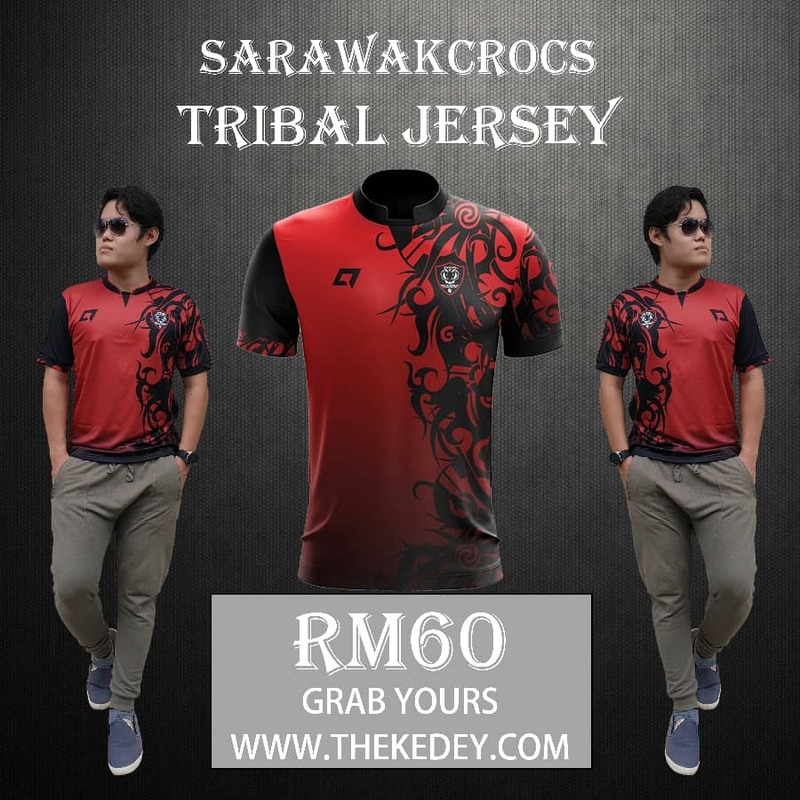 Aside from the duo, several former Sarawak football players such as Fareez Tukijo, Zulmiezan Bujang and Rafiezan Razali have also joined the team, with other players selected from several local sides in Sarawak, as well as through a selection. We were informed that Kuching FA would make Padang C nearby Stadium Negeri, as their home ground for the coming season. The inclusion of Kuching FA in the Malaysian League next season would mean that there would be two teams from Kuching, and Sarawak in the league next season. 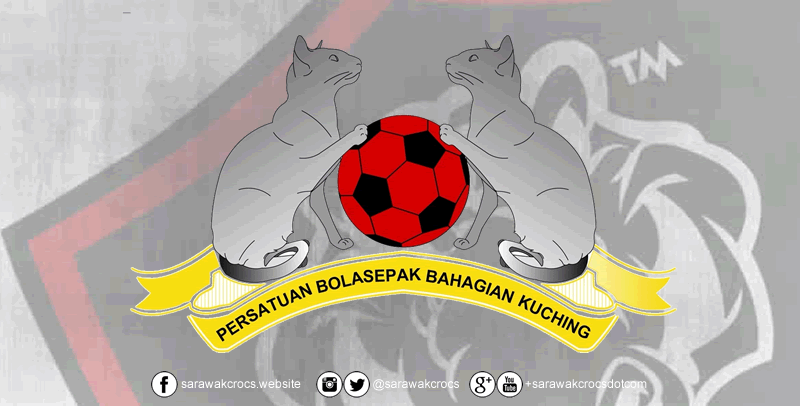 Logo swk bila nk tukar dgn logo buaya.pahang kepala gajah kedah helang merah. Sabar boss. Dgr cerita tahun tok kelak ada tukar..
Apa masalah nya logo buaya.harimau gajah pun byk dh bunuh manusia JDT pahang tk ada maslah pun dgn logo harimau dgn logo kepala gajah. Haha…..kito guno logo kek lapis swk…menang pat jual….klah makan kito mpun. Tahniah..kita ada 2 team.Liga Super dan Liga Fam.Moga kejayaan akan d gapai. dpt makei player import kh admin,,,?? Prmain msti dari sarawak semua . Orang sarawak ramai pandai main . X payah beli prmain luar . Bagi la jjadual perlawan mun ada, kmk org yg diam di semenajung tuk.nak tauk.juak.